China Fruit Logistica is allocating a multi-million RMB budget to fund an ambitious nationwide programme that brings more than 300 key fresh fruit and vegetables buyers from every province in China to the annual trade fair, the second edition of which takes place in Shanghai in May 2019. 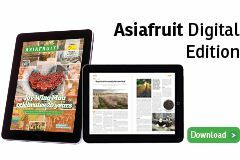 At the same time, China Fruit Logistica is investing in an aggressive new pricing strategy to attract more exhibitors from across China as well as from supplying countries in the rest of the world. 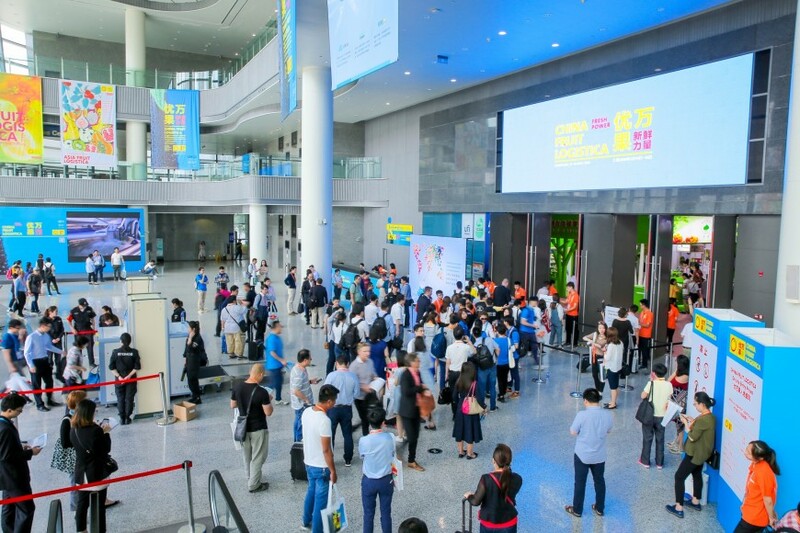 Wollbold says Global Produce Events (Shanghai) wants to build an annual trade fair that helps grow the fresh fruit and vegetable business in China.